Facebook said the shows would include videos of the Women's National Basketball Association, a parenting show from Time Inc and a safari show from National Geographic. 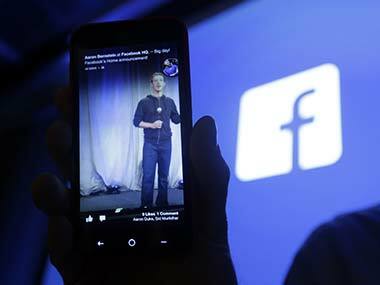 India is one of the top priority countries for 'Facebook at Work' and the social networking giant will soon start testing the app with more companies in the country, top Facebook executives have said. 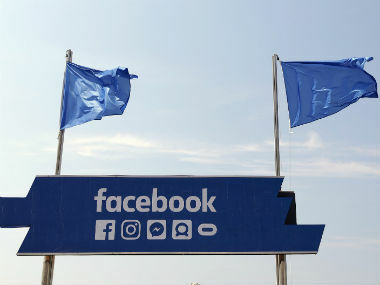 Facebook plans to test a mobile payments service that lets users make purchases inside mobile applications using payment information they have added to their account on the social network.